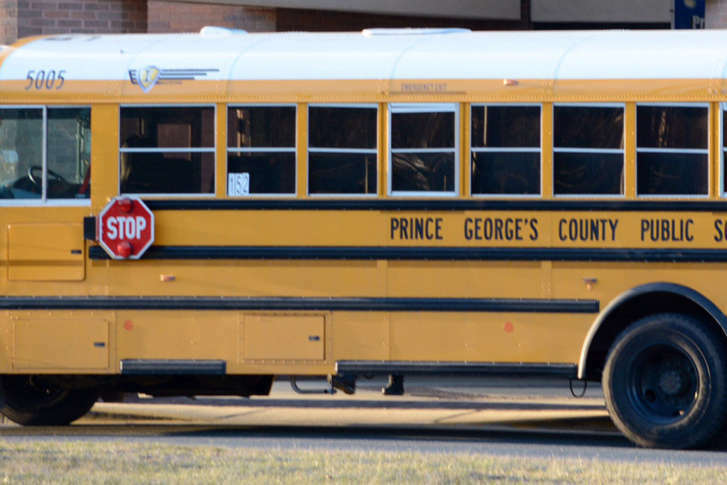 Just a day after the Maryland House passed a bill that would allow schools to extend the school year, Prince George's County's school board will decide if it will cut spring break one more day. WASHINGTON — Maryland lawmakers have passed a bill that could give school systems more flexibility with their school calendars. The bill that passed in the Maryland House would allow schools to extend the academic year by five days without having to ask the state for a waiver. In 2016, Maryland Gov. Larry Hogan issued an executive order requiring schools to start after Labor Day and end classes by June 15. The bill that passed Wednesday in Annapolis does not change the post-Labor day start for schools. Amelia Chasse, a spokesperson for Hogan, said in a statement that the governor will sign it into law. “It is accepted fact that the vast majority of Marylanders – including parents and teachers – support a return to a common sense school calendar that starts after Labor Day, an initiative that had strong bipartisan support long before Governor Hogan’s executive order,” Chasse said. In Prince George’s County, the Board of Education has cut its spring break by three days to make up for snow days. School will be in session Wednesday, April 4 to Friday, April 6 to make up for weather-related closures. It’s not clear if the bill just passed in Annapolis would allow the Prince George’s County schools to preserve spring break. Prince George’s County schools spokesperson John White said there are 24 people signed up to speak before the board begins its meeting at 6 p.m. Thursday.